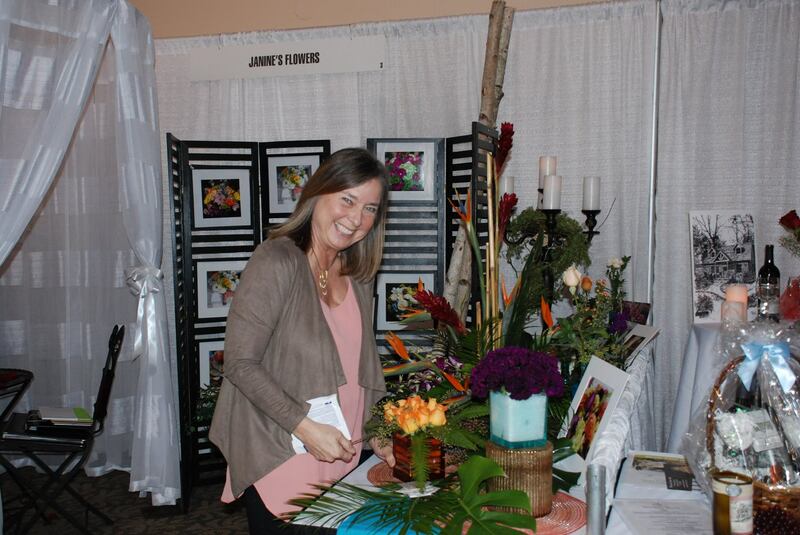 Register by Saturday, February 16th to be entered into our exclusive Early Bird Drawing! Two lucky winners will walk away with $100 Visa gift cards! Get your ticket now to enter to win one of two $100 prizes! 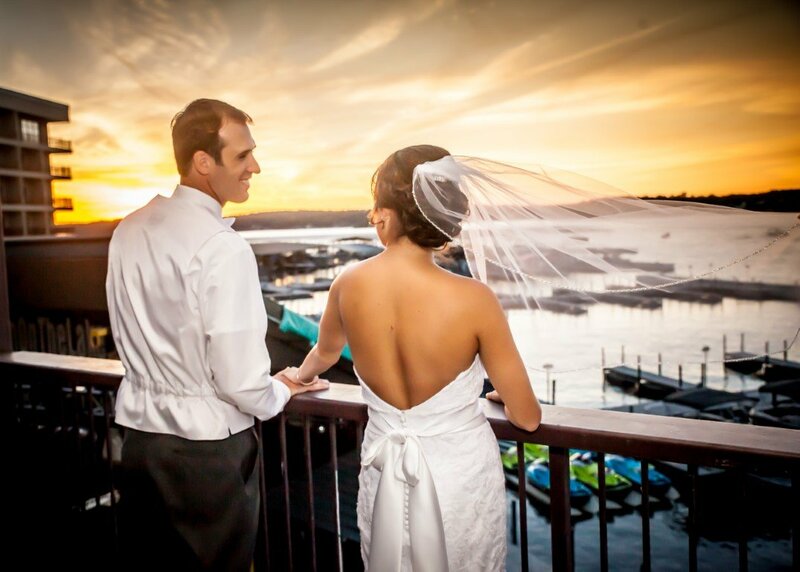 Let us help you through the wedding planning process. 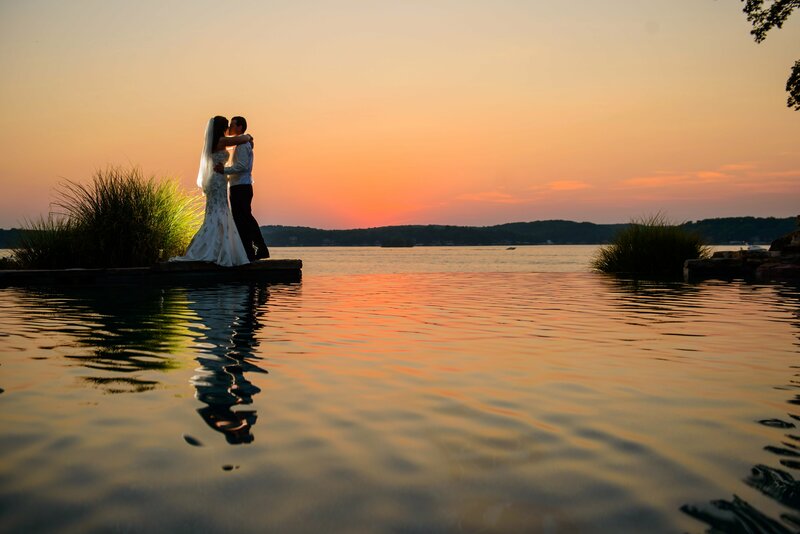 At the Lake of the Ozarks Wedding Expo, you’ll meet potential vendors, enjoy food tastings, get inspired with the latest trends at the Fashion Show, find great deals, and enter to win $1,000’s in door prizes! 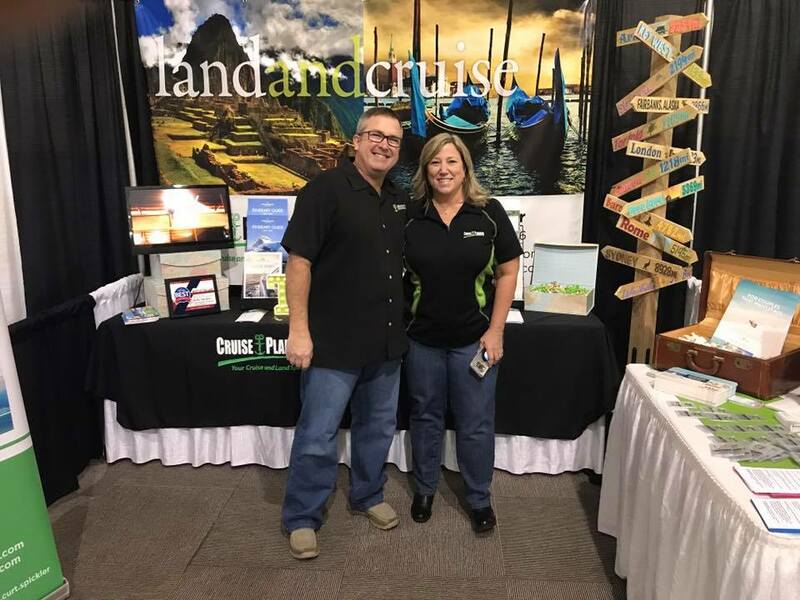 The Lake of the Ozarks Wedding Association is teaming up with Cruise Planners to give away a 5 day, 4 night romantic vacation for two at a couples resort in Jamaica! 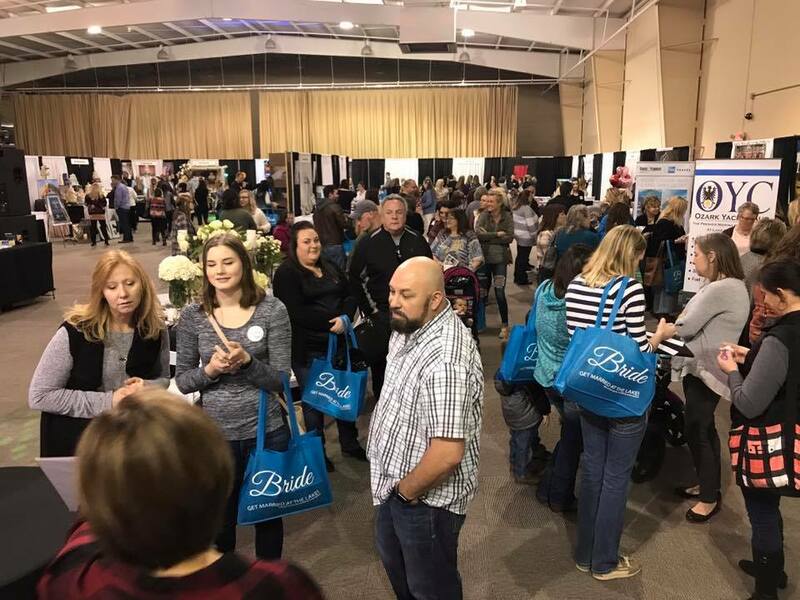 We’re showcasing the region’s top vendors! 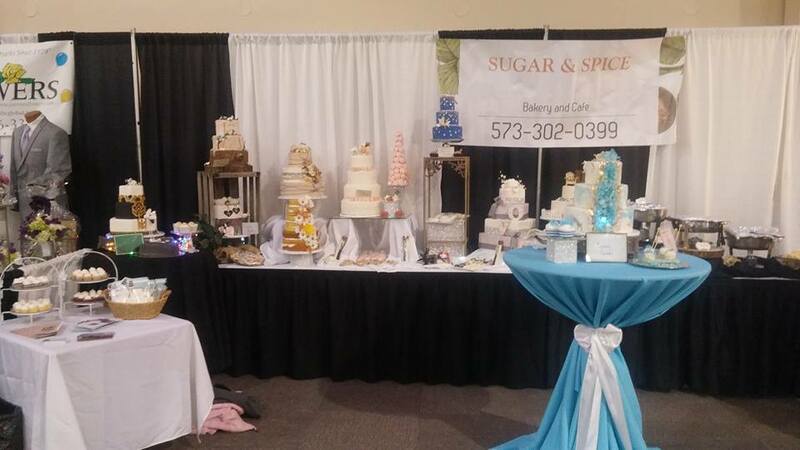 Come browse aisles of exhibits, meet local wedding professionals, and learn about all that the Lake of the Ozarks has to offer your wedding! 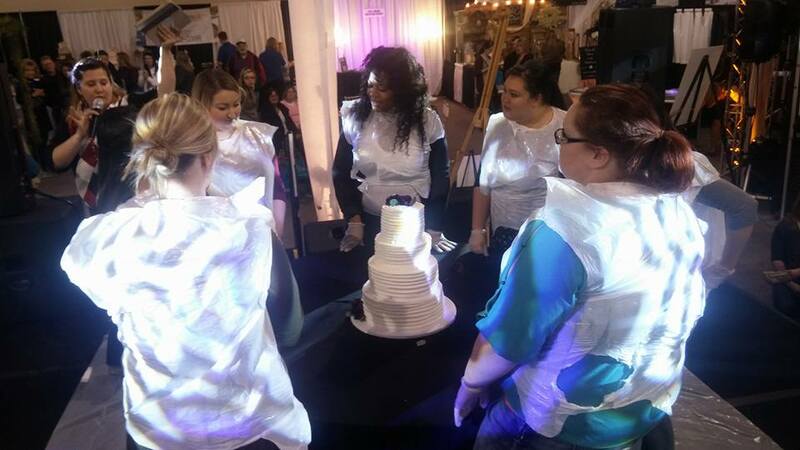 Come see the latest trends in bridal fashion at our first ever bridal fashion show! 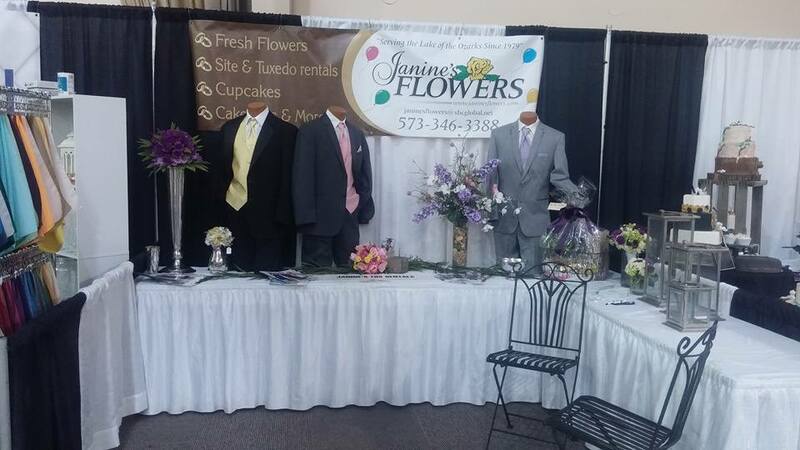 Our models will be featuring over 20 of this season’s hottest wedding gowns, along with an array of fine tuxedos. 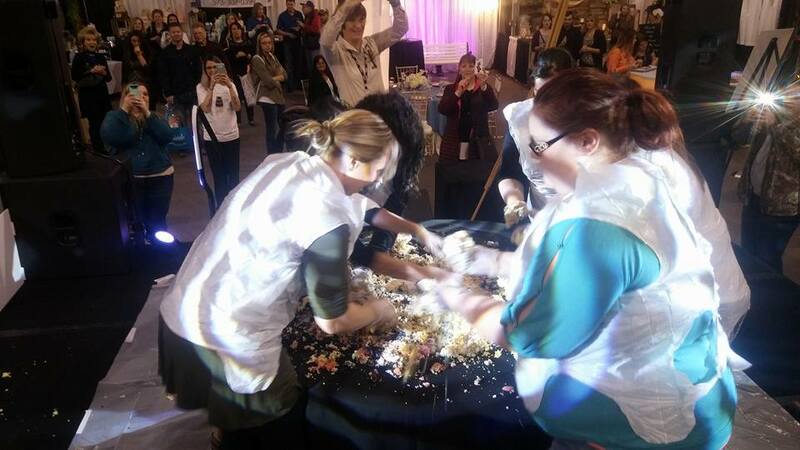 All brides present will be entered to win big in the cake dive! 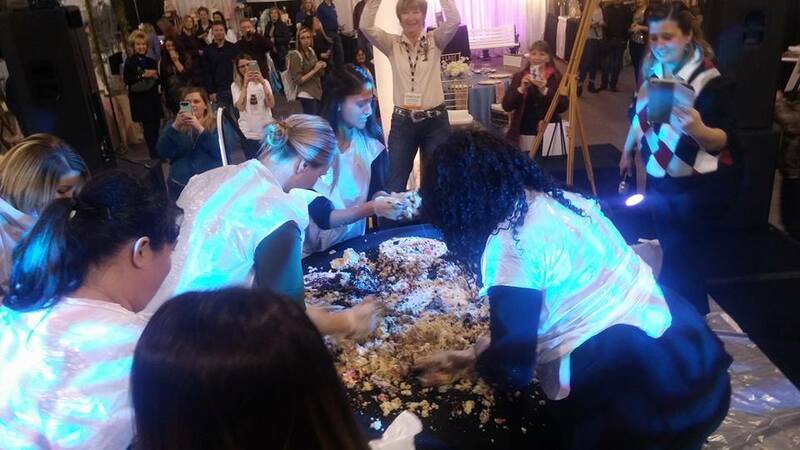 AND, when you register online today, you will receive not one but TWO entries into the Cake Dive drawing! 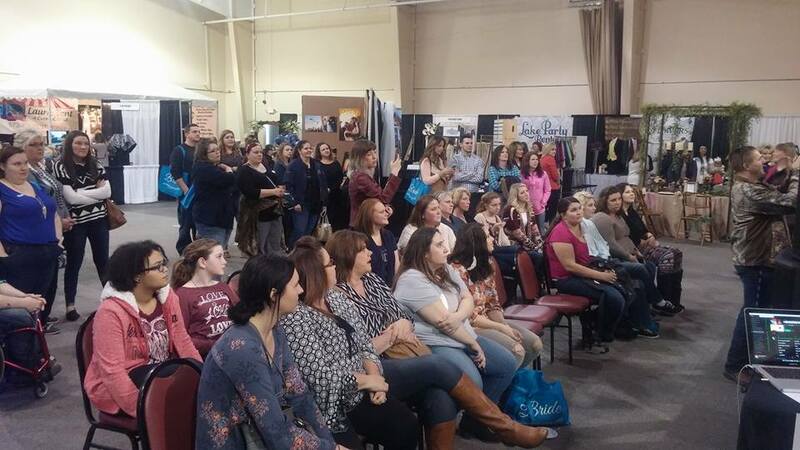 Many vendors will be offering exclusive, one-day-only discounts, bonuses, and giveaways! Take advantage of these limited time opportunities! Don't Wait! Register Now for Just $5! 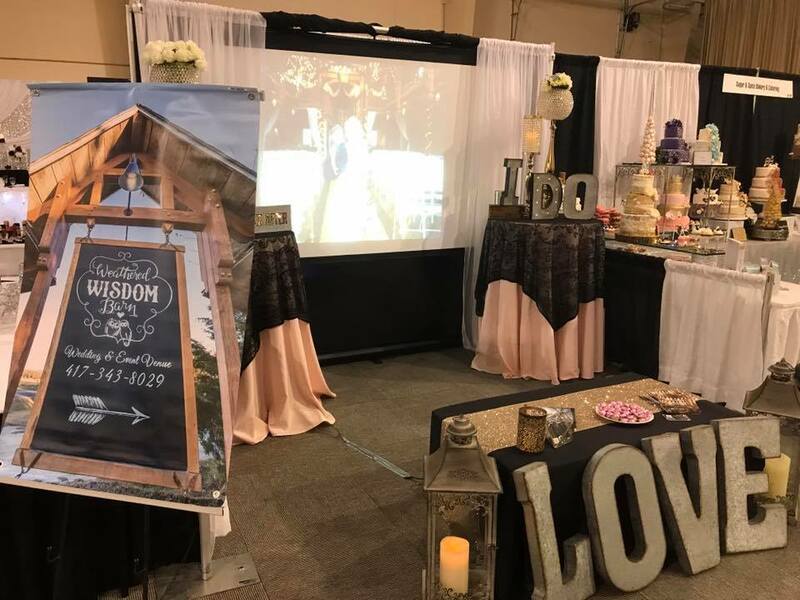 Browse our 2019 wedding vendors! 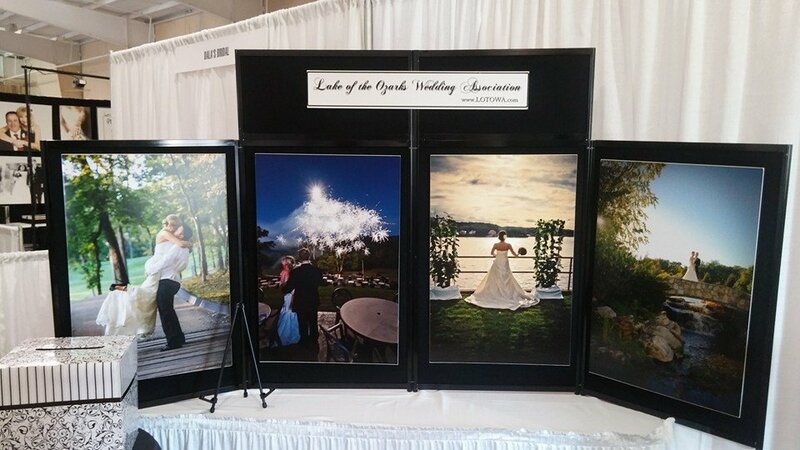 Lake Of The Ozarks Wedding Assoc. 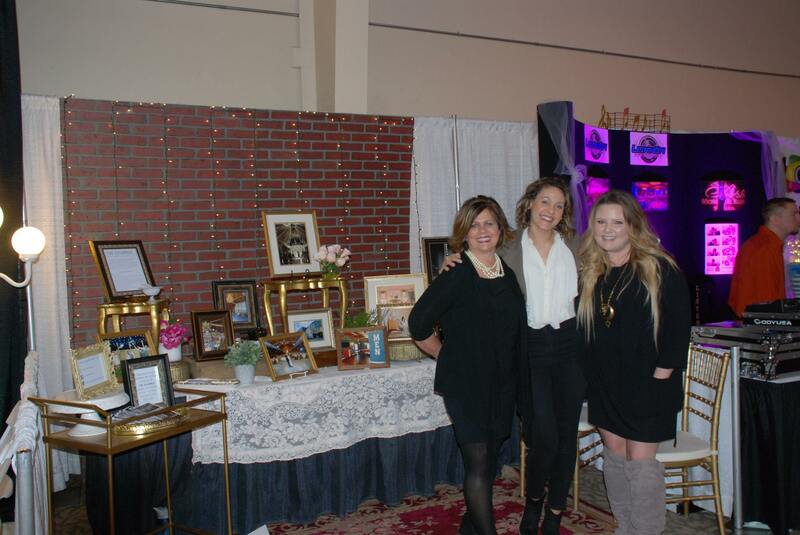 Click here for helpful Wedding Expo tips! Get your ticket for just $5 now! RSVP to our Facebook Event for updates and reminders! 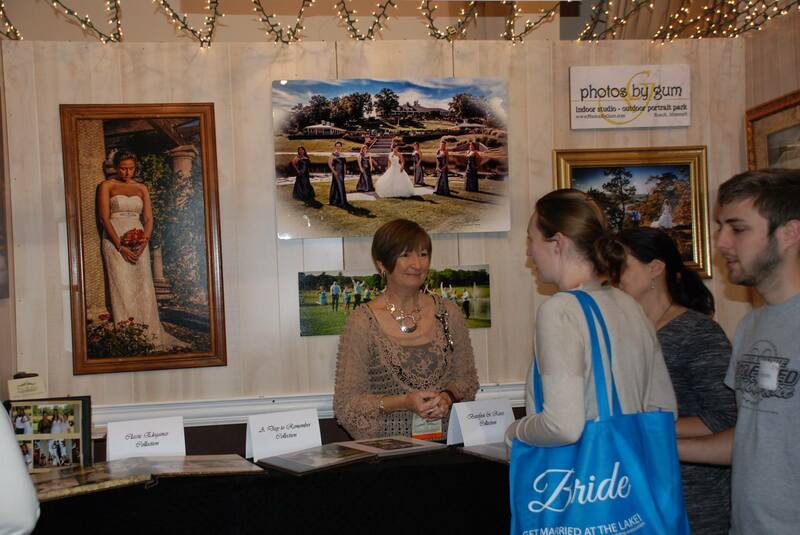 If you’re a wedding vendor, please use the links below to access the forms needed to reserve your booth. 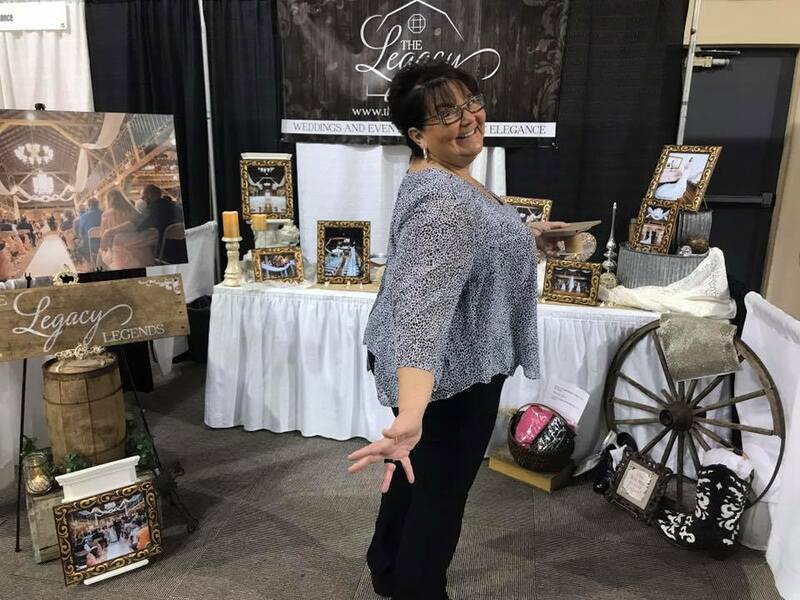 You do not have to be a member of the Lake of the Ozarks Wedding Association to exhibit, but you do have to represent a business that provides wedding-related services to the lake area. 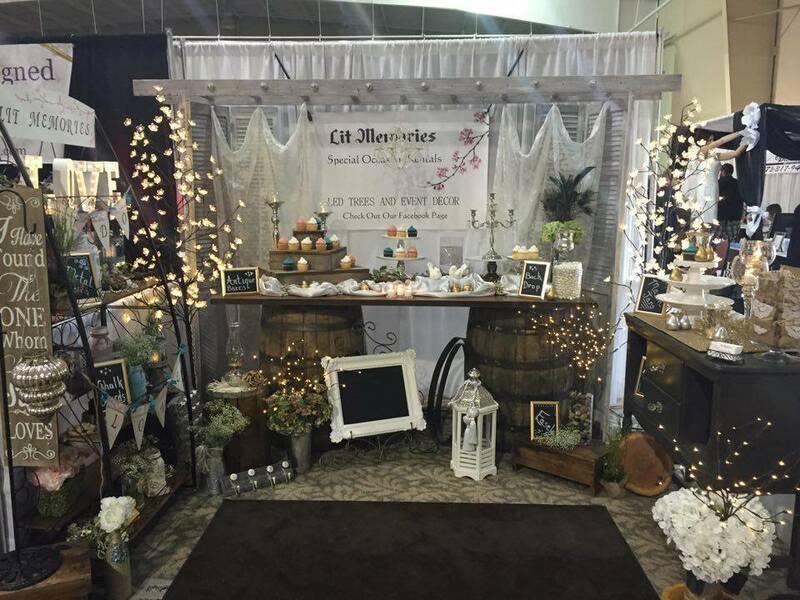 Vendors – Click here to see why wedding shows work!